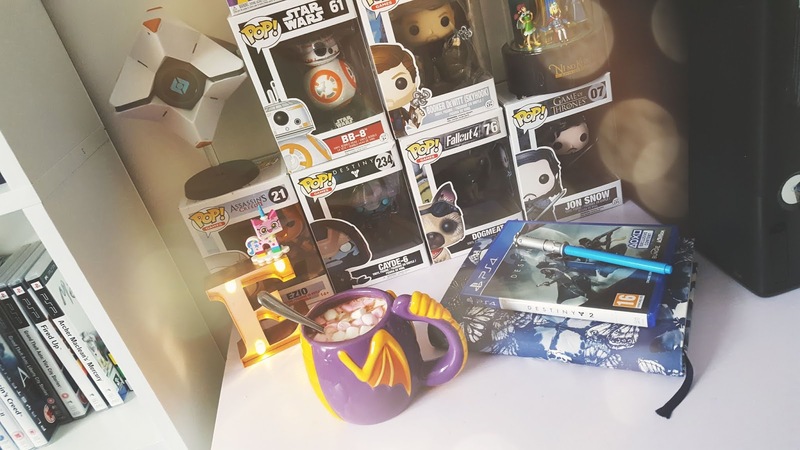 Home Gaming PS4 Game wishlist. This game is a multiplayer first person shooting game which was released in May this year, you can get it on PC, Xbox one and PS4. As soon as I saw the trailer for this game I knew that I had to get it the characters looked pretty cool as did the game play footage. This game involves two teams of six, you can choose from a number of different heros each with different abilities, there are 4 different roles your hero can have; offense, defense, tank and support, each of these roles are unique to your hero. 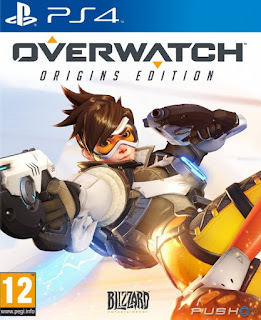 Overwatch does have a story, it's set 60 years in the future on a fictional earth where robots with artificial intelligence are used to achieve economic equality, I do know more of the story but I don't want to say too much in case people don't want it ruined for them as it's not been out that long. I love Digimon always have always will, I know a lot of people try to compare it to Pokemon but let's be honest they both have different stories and are both unique in their own ways. I had no idea this game existed until a friend told me about it so obviously, I had to check out the trailer straight away. In this game, you can take on the role of two characters either Takumi Aiba (male) or Amu Aiba (female) and you play a Japanese amateur hacker. 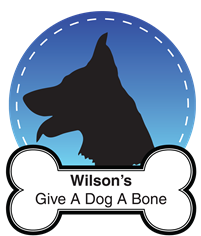 You receive something called a Digimon Capture from an anonymous person in a chat room, which allows you to capture Digimon as well as befriend them. 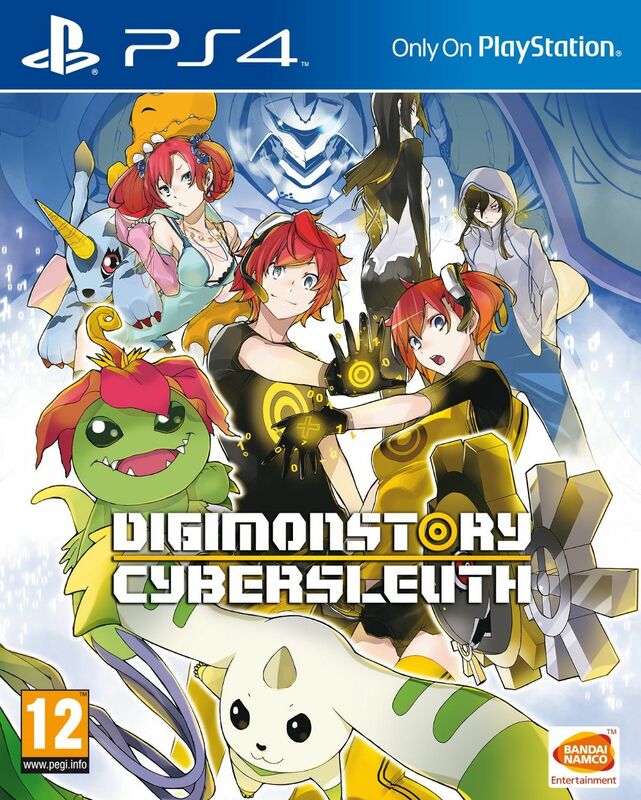 Digimon are creatures who live in a next-generation version of the internet which is called cyberspace Eden, users can physically enter this world. 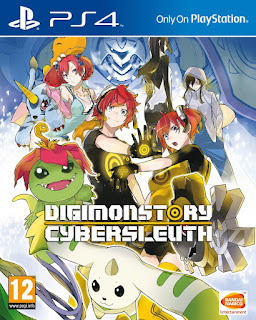 This game is exclusively for PSvita ( I wish I had one) and PS4. 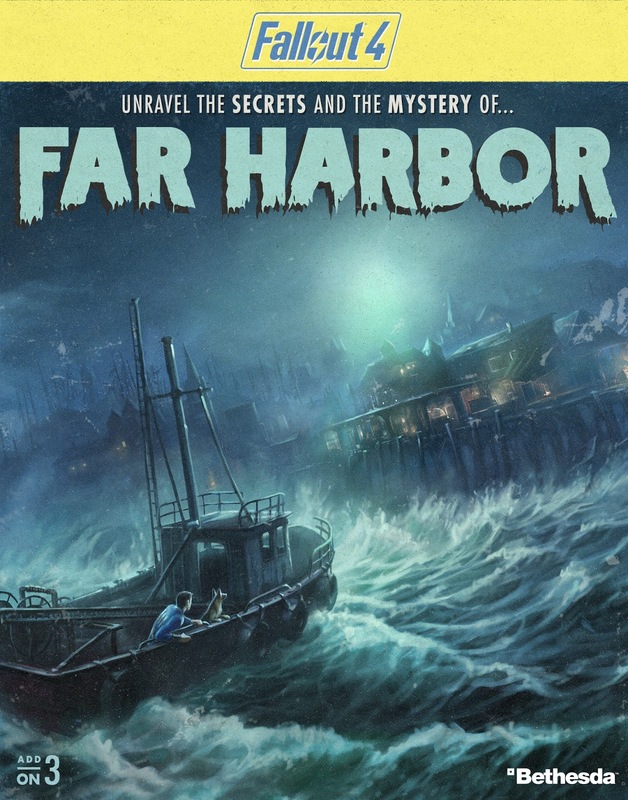 I already have Fallout 4 but I don't have any of the new DLC's for it yet, Far harbour is one of them, I'm right at the end of finishing the main game and really would love this DLC to play once I've finished it. 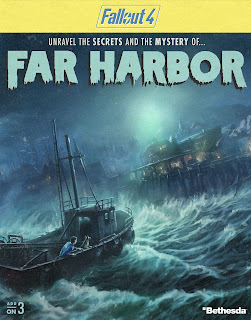 If you've played Fallout 4 you will know all about Valentines Detective Agency, well this is a new case from them where you have to search for a young woman and a secret colony of synths, You travel to a mysterious island off the coast of Maine. The radiation levels here are much higher so there is an increased risk of you dying more easily. Whilst you travel through the town of Far harbour you come to learn of how bad the conflict between the synths, the children of Atom and the townspeople has become. Fallout 4 is available on PC, Xbox One and PS4. This game isn't out until August which isn't too long to wait but you can pre order it for £47.99 (pricey I know). 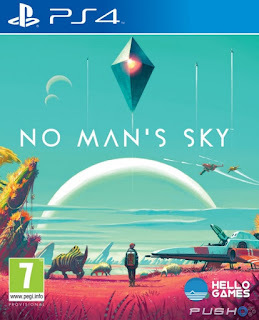 This game was produced by a Indie studio called Hello Games, you will be able to play it on PC and PS4. From what I've read about this game you can explore, trade, initiate combat and of course you have to survive. When you explore you gain information about plants which you can submit to The Atlas, The Atlas is a database that can be shared with other player in the game. Every time new information is uploaded to The Atlas you get compensated in currency, you also can gain materials and blueprints which upgrade your characters equipment as well as being able to purchase a variety of starships. The starships allow you to travel to the centre of the galaxy and to survive on planets which have a hostile environment. This game is packed full of so much, I'm sure it will keep me busy for a while if I end up getting it! The artwork kind of reminds me of journey, which by the way is another great game! That's my top 4 wanted games right now! What games are you all looking forward to coming out or getting? 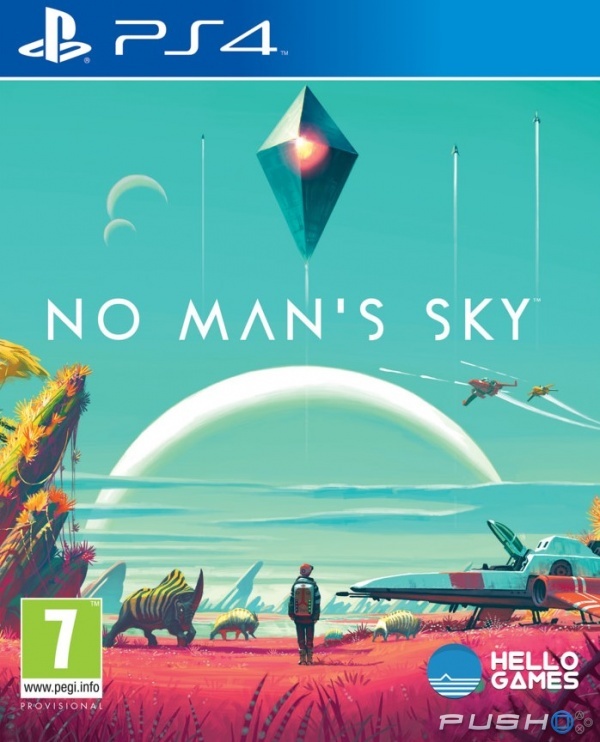 No man's sky looks amazing! Overwatch is amazing! I play on the PC and I love it. The only issue I have with it is the teams seem to be pretty mismatched when you play with others. But the characters are amazing!